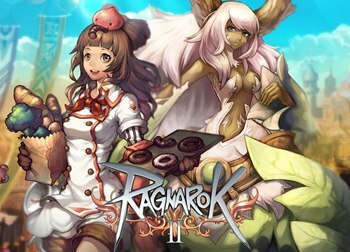 WarpPortal has announced the removal of the development team assigned to Ragnarok Online 2, the 3D sequel of the popular classic MMORPG Ragnarok Online. There will not be any more new content added to the game. This includes the once promised Niffleheim region that never came. 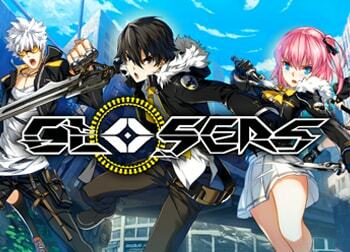 Staff has stated that the game will not receive further support and in-game events are expected to come to a halt. So what will remain of Ragnarok Online 2? Well, WarpPortal will keep the last remaining server up and the Kafra shop will remain open. They will also still handle player reports via the ticket system to monitor and remove cheaters from the game. 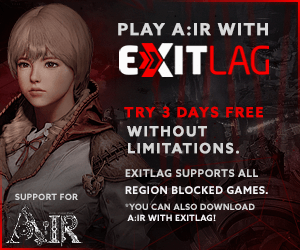 “Since May 1st, 2013 we have explored Ragnarok Online 2 together. In that time, it has gone through many evolutions. It would not be what it is today had it not been for the community and the team who has worked hard every day to make it the best that it can. Unfortunately, it is with deep regret that we must announce that Ragnarok Online 2 will not be receiving any further support. Ragnarok Online 2 has struggled as of late, but in the last few years it was thankfully given new life thanks to outside funding. However, despite all the hard work, Ragnarok Online 2 did not meet expectations. This has regretfully resulted in the removal of the development team assigned to Ragnarok Online 2.